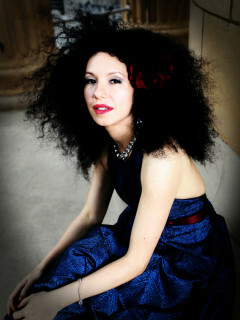 Houston Jazz singer and songwriter Raquel Cepeda presents the “Empório Jazz and Bossa” Music Series at Empório Brazilian Grill. The series explores the sounds and the rhythms of Brazilian Jazz and masterpieces from composers including Tom Jobim, Vinicius de Moraes, Baden Powell, Edu Lobo and Chico Buarque, among others, and also original compositions of Ms. Cepeda. Every chapter of the series to presents a rotation of the most notable musicians from the Houston Jazz scene and beyond.